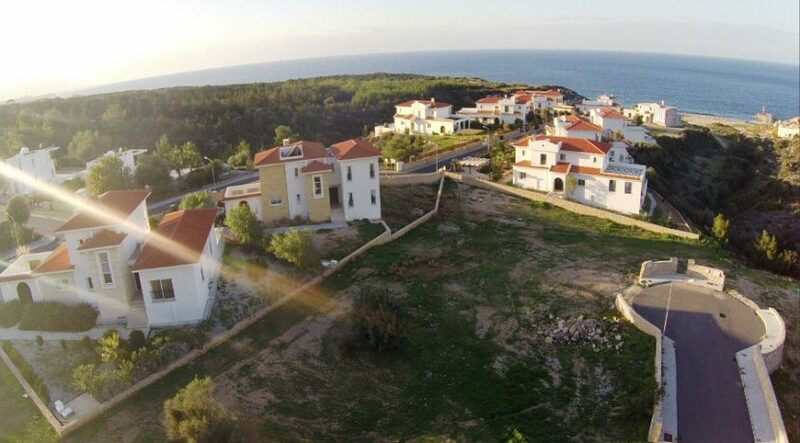 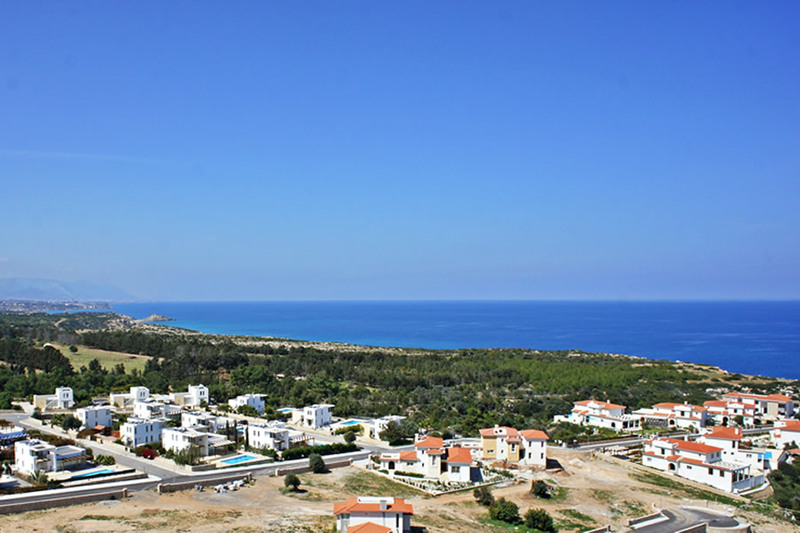 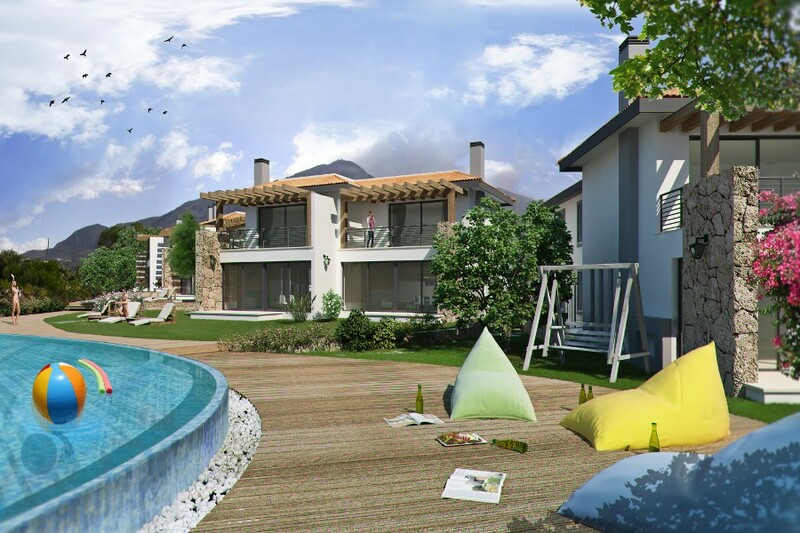 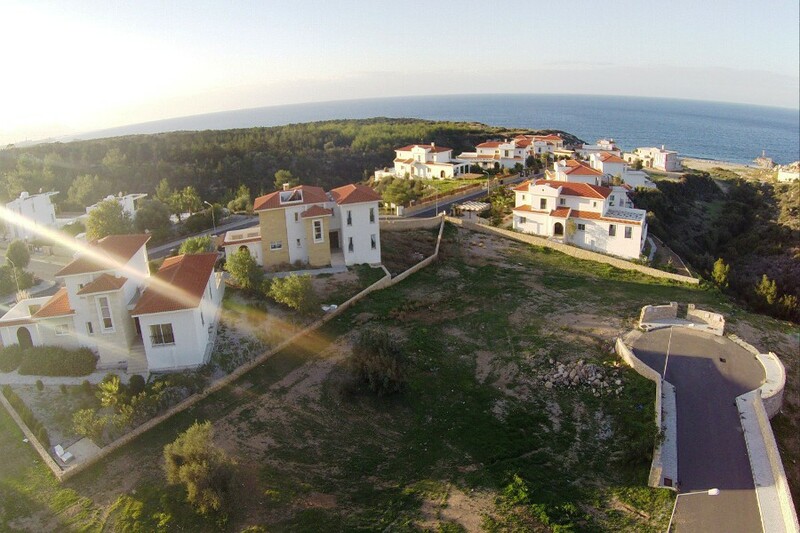 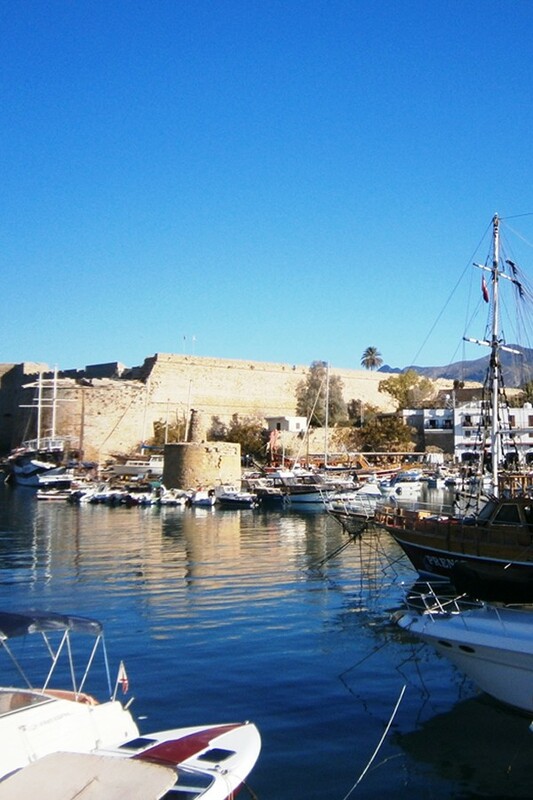 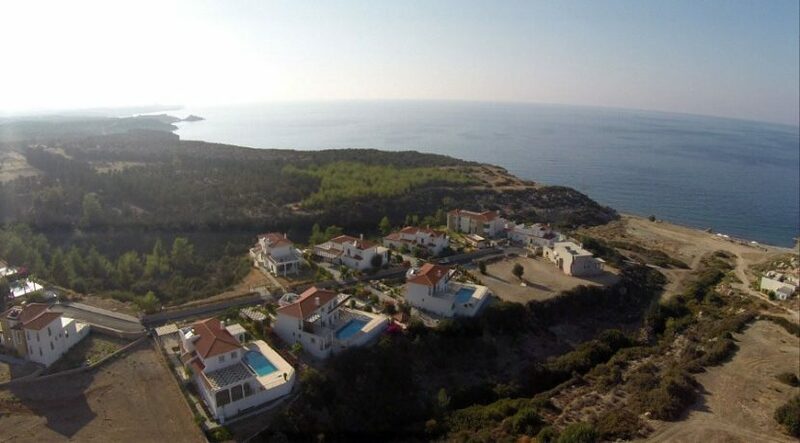 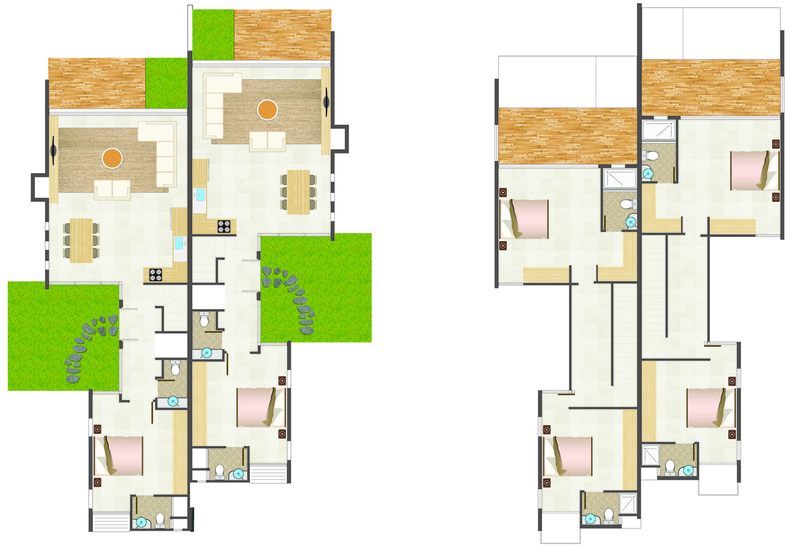 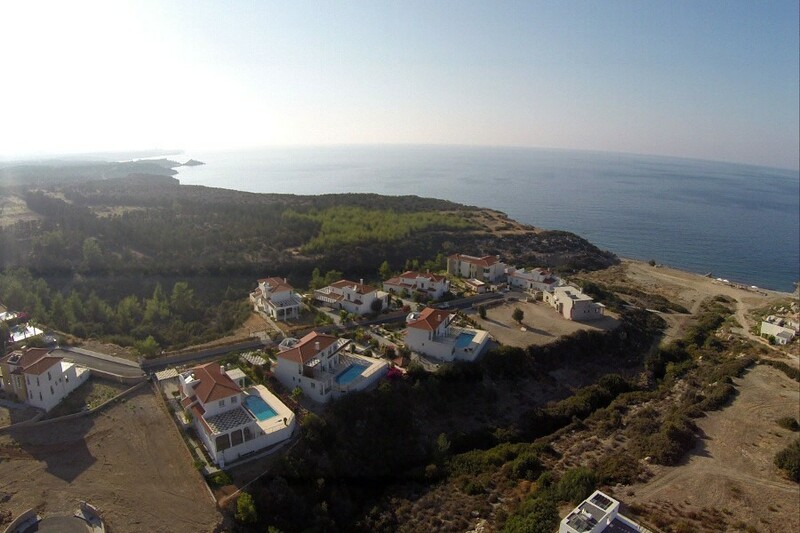 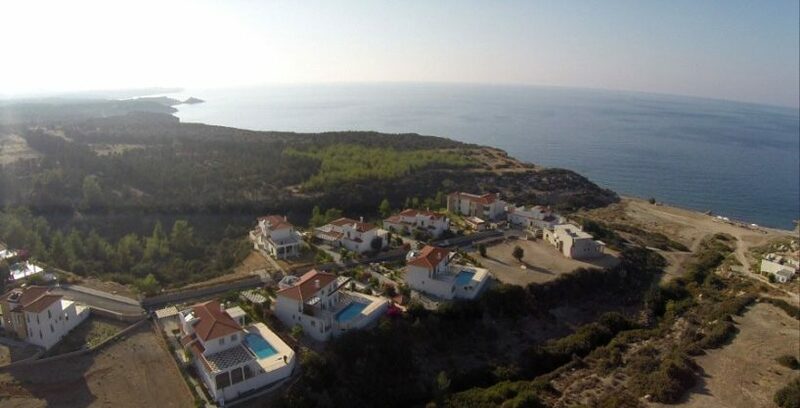 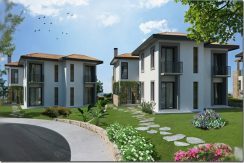 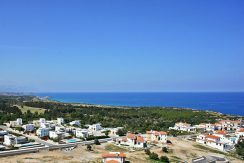 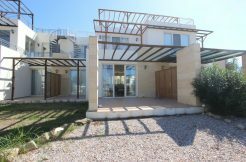 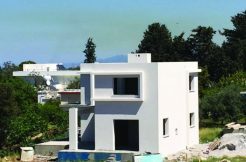 Unique opportunity to own a luxury 3 bedroom North Cyprus beachfront golf villa only 15 minutes from Kyrenia. 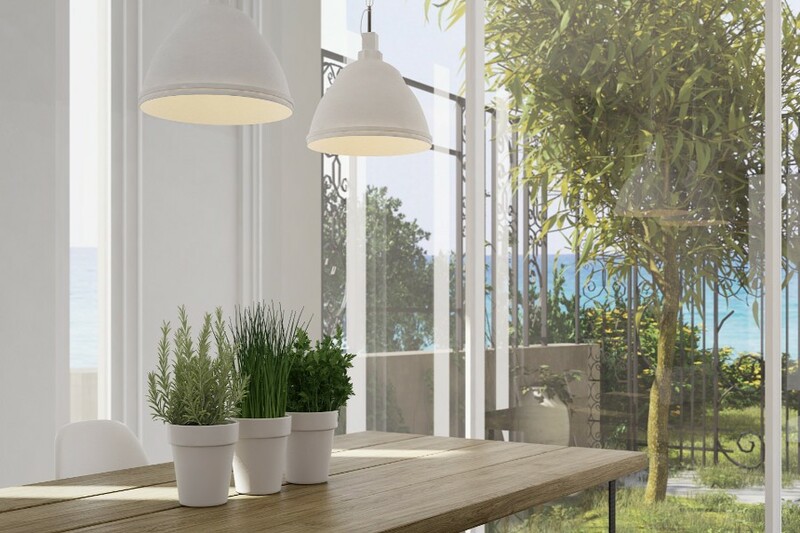 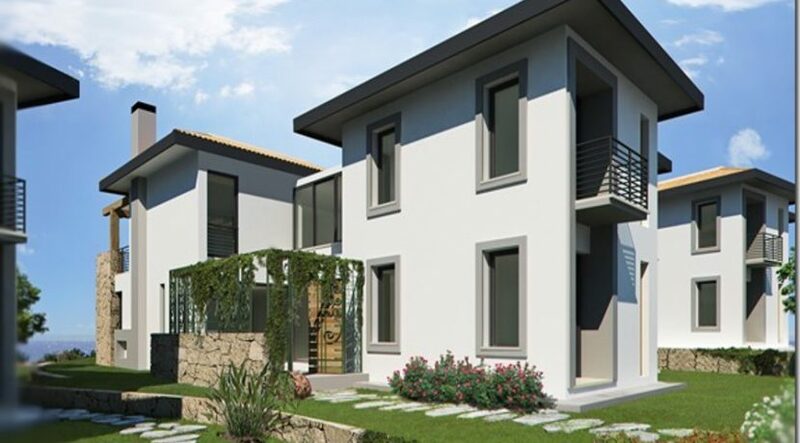 Don’t wait too long to grab this fabulous investment and lifestyle opportunity. 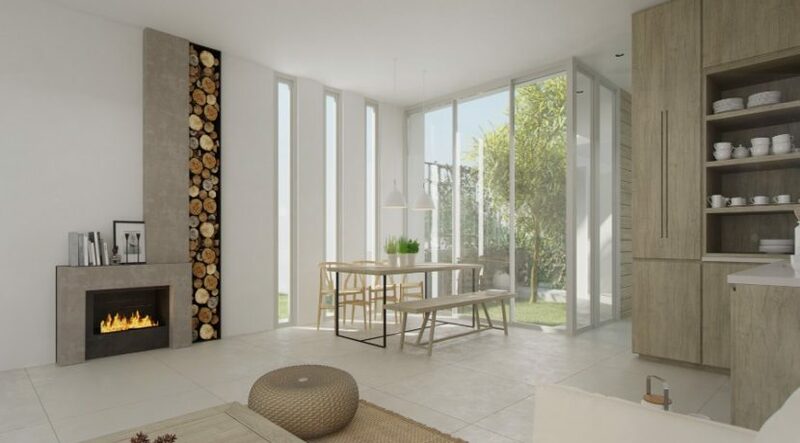 Ready in 12 months offering the perfect North Cyprus lifestyle for holidays or full time living, this new project is part of a completed luxury site close to the golf course. 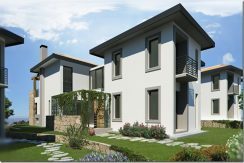 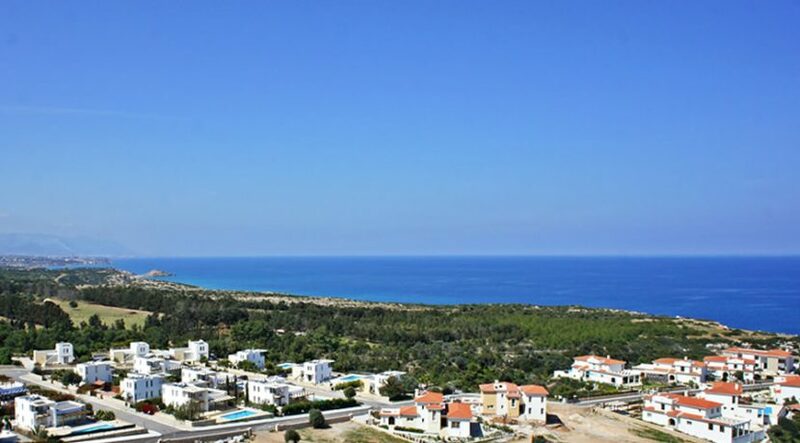 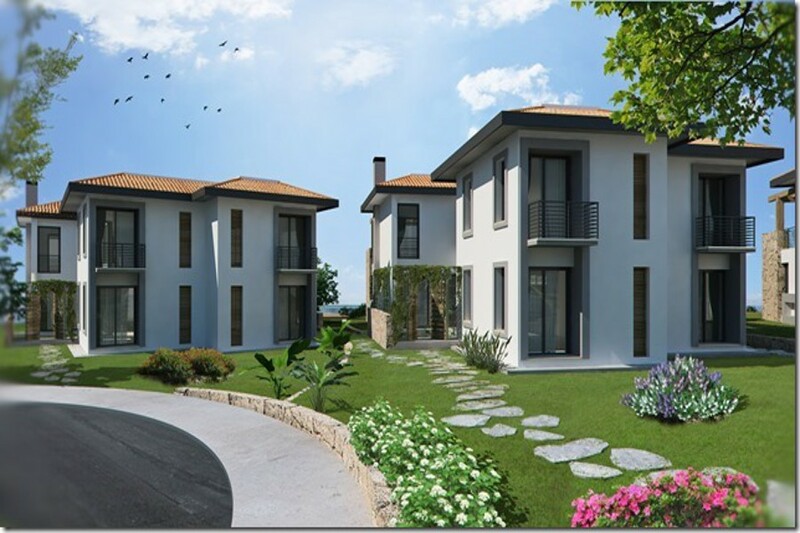 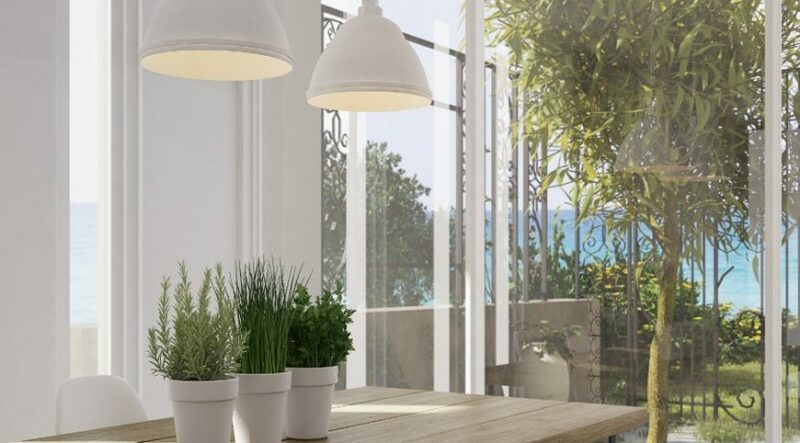 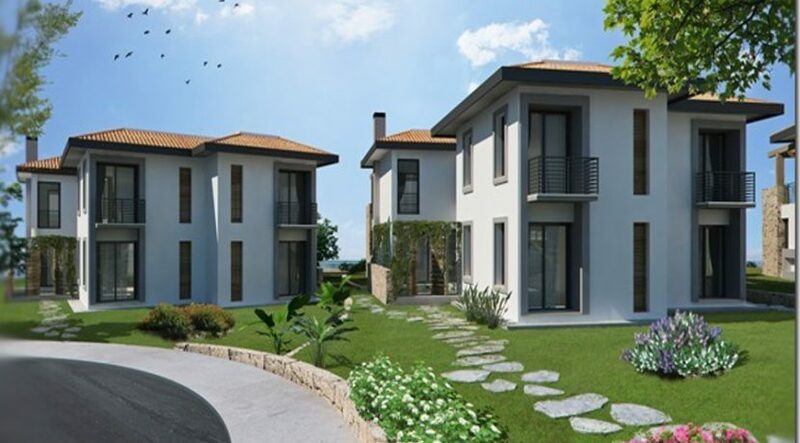 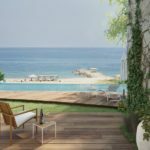 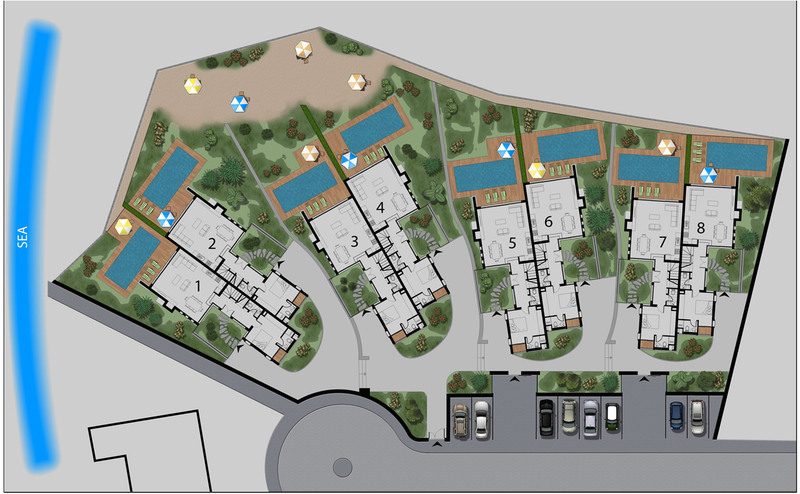 Launched by one of the top developers in Northern Cyprus, this project offers a limited number of only 16 semi-detached villas built to the highest specification available in North Cyprus. 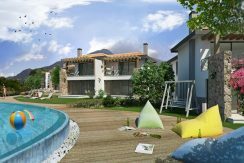 Choose from these discounted properties with mountain views a short walk to the beach, or higher priced frontline villas literally on the beach with pools included. 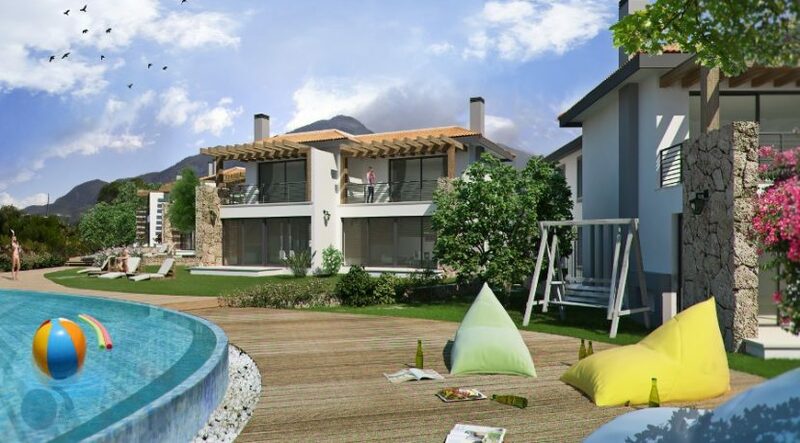 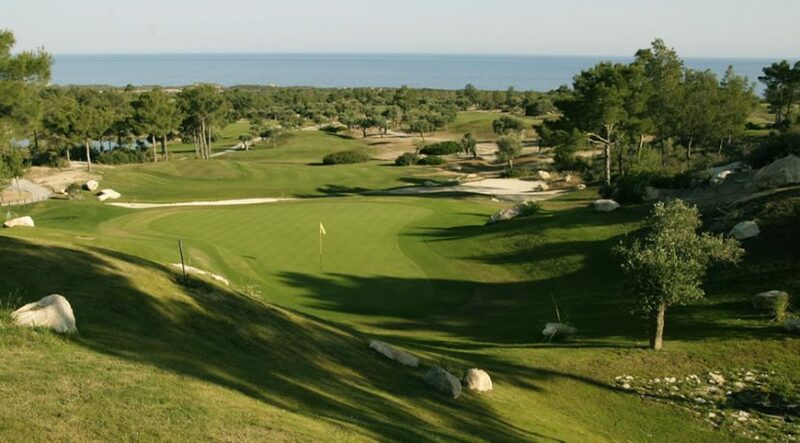 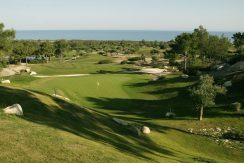 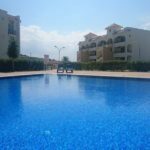 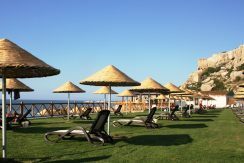 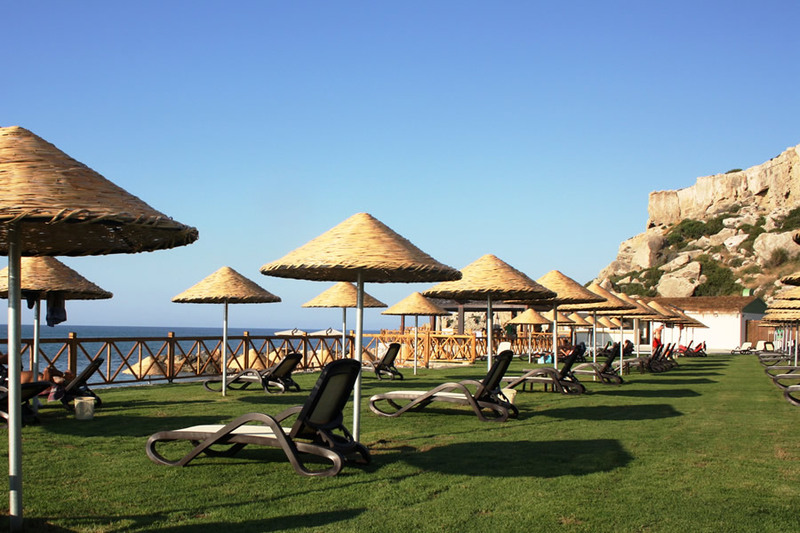 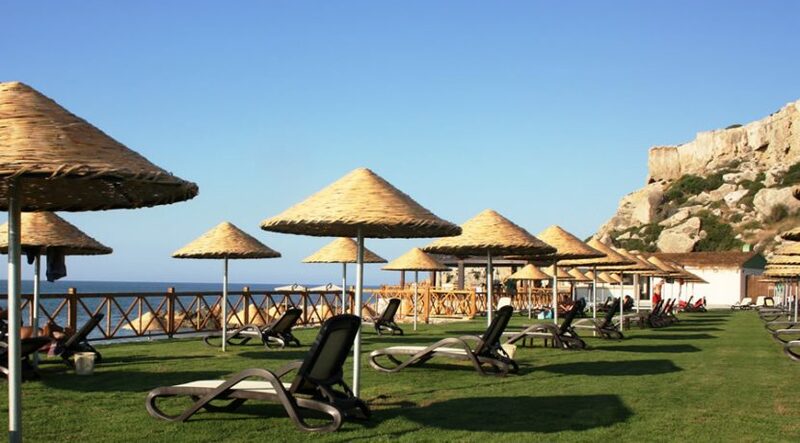 Enjoy a luxury lifestyle on this site which offers a full range of top quality facilities including restaurants, tennis, swimming pools and with the brand new Korineum Golf Course Clubhouse entrance 5 minutes’ walk – also offering spa and other restaurants. 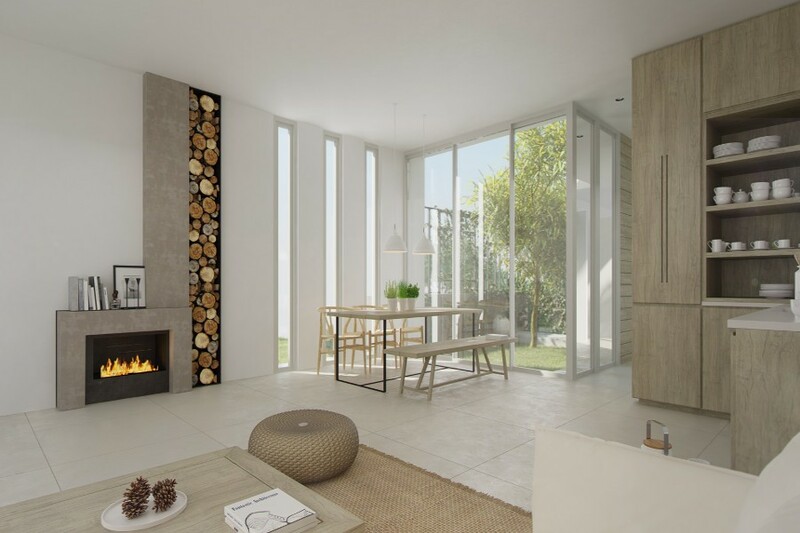 Central Heating: Option, Costs £7,500.